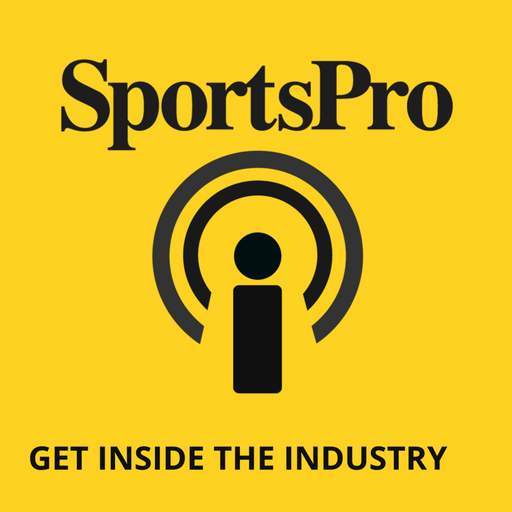 In a special extended edition of the SportsPro Podcast, SportsPro editor-at-large Eoin Connolly meets in Lausanne with Travis Tygart, the chief executive of the US Anti-Doping Agency. The discussion begins with the latest chapter in the Russian state doping saga, and the path forward now that Rusada's compliance has been confirmed - under review - for the time being. In part two, Tygart reflects on the wider challenges facing WADA, the World Anti-Doping Agency, with a presidential race due when the tenure of Sir Craig Reedie ends later this year. Finally, the conversation turns to the US, the challenges of wrangling combat sports into stricter practices, differing standards among the major leagues and the lessons of the Lance Armstrong case. He also explains why, fundamentally, he remains optimistic about the anti-doping cause.